CYCLING: Neville Hare cannot wait to hit the track in his first CQUniversity Rockhampton Cup on Wheels this weekend. 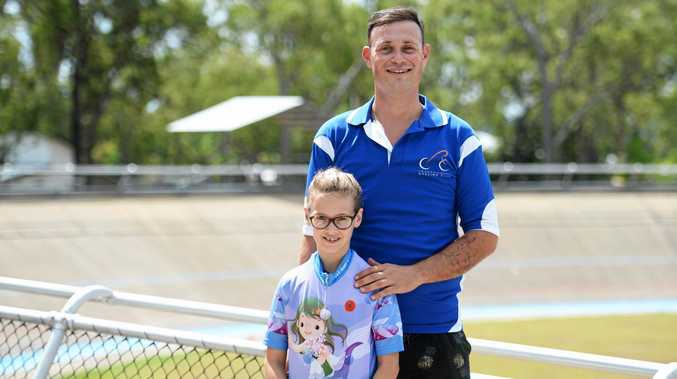 The Rockhampton cyclist is among 68 nominated for the competition, which starts at the Kenrick Tucker Velodrome at 6pm today and continues from 4.30pm tomorrow. Neville, 35, will compete in keirin, derby and scratch races before taking his place in a quality field for the signature event tomorrow night. "I'm expecting to have a lot of fun and for there to be a lot of adrenalin,” he said. "The Cup on Wheels is a handicap race so I'm going to be racing some super fast fellas which will be really exciting. Neville's two daughters, Ashtyn and Summer, will also compete this weekend and are expected to be in the mix in their respective age divisions. He said it was fantastic they could all be involved in cycling. "They love it. It doesn't matter if they don't come first, they're out having fun and enjoying it,” he said. Bundaberg's Duncan Allen will ride off scratch and is considered a genuine prospect for the Cup on Wheels. Rockhampton's Sam Horan will also be a serious contender in the 22-strong line-up that includes perennial favourite Ron "Silver Fox” Hickson from Yeppoon. 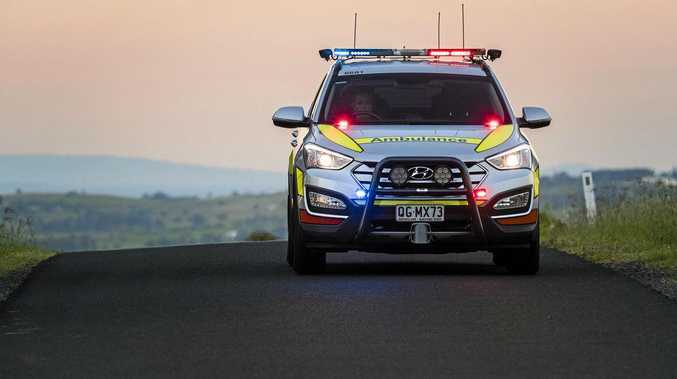 There will also be some red-hot competition in the women's Capricornia Cup. The event has opened up given that four-time champion Lara Tucker will not compete this year. 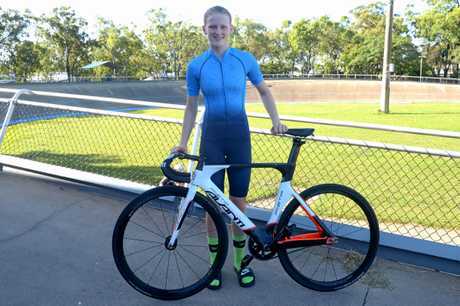 Rockhampton teenager Deneaka Blinco, who last month was named Cycling Queensland's Junior Regional Cyclist of the Year, is firming as the race favourite.